Svein has been with OWS for 15 years as TRS technician, technical supervisor and instructor. He is now Global Product Line Manager, Tubular Running Services. You may have heard the saying “You can have 20 years of experience, or 1 year of experience repeated 20 times”. In other words, if someone does the same thing in an inefficient way over and over they’re probably not as competent as that smart person that’s worked more efficiently in their first year. 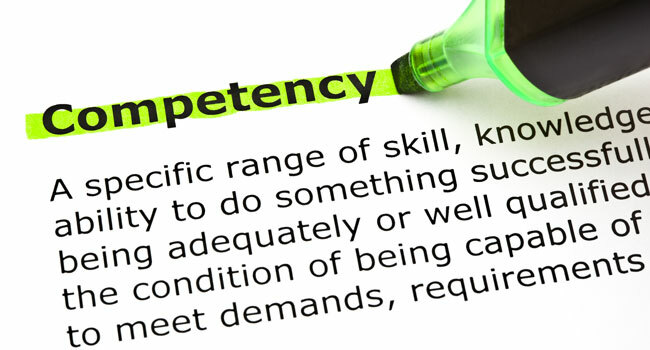 Individuals that are faced with varying types of frameworks, systems, processes and challenges and have learned to problem solve in a dynamic and productive manner due to exposure, will have a wider overall grasp and a high standard of offshore competence. I guess most of you with some years in the industry remember the feeling of being a rookie. How you had no idea of the craft, or at least had not figured out how it all connects or relate to one another. I was a mechanic myself and had never been on a rig before. 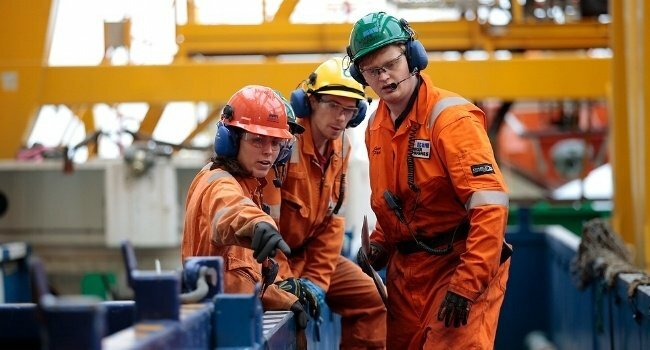 The QHSE-certification was the only oil related training I’d had. Showing up on the yard didn’t exactly put the pieces together. It took some time before I could call myself a TRS operator. The sophisticated software developed to read make up graphs on connections of various types of casing is very helpful when making up your connections. However, don’t ever get the impression that they can replace the experienced TRS operator. 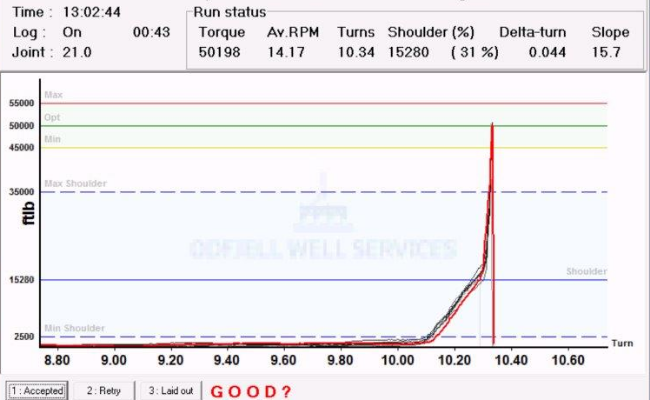 The human factor is vital in understanding what the graph is reporting, and deciding if the correct torque values are within the acceptance criteria. 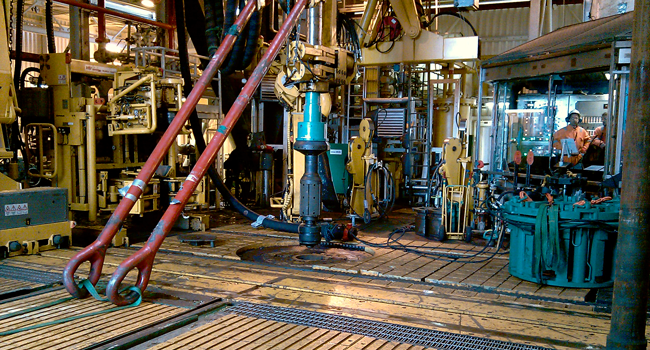 The rotation system on a rig means that a drilling crew may go months or even longer without even being present when the casing are being made up and set. That makes up for using a specialized crew to handle the casing running.